Now Available Nationwide with ACS Blood Laboratories in New South Wales, Victoria/Tasmania and Western Australia, servicing all other states from New South Wales and Victoria. 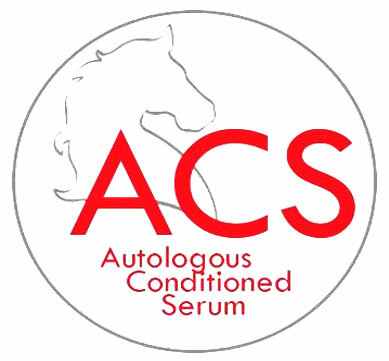 After years of research around the world searching for products that are extremely beneficial for the equine athlete, ACS technology was formulated by Equine Blood Solutions Pty Ltd to develop the most advanced regenerative and cell therapy processes. PRP (Platelet-Rich Plasma) has been used with horses recently to help speed up recovery and repair of tendons and ligaments injuries in horses. With ACS, we have developed the latest advancements in the equine industry. Now Available Nationwide with ACS Blood Laboratories in New South Wales, Victoria/Tasmania and Western Australia. Visit our Contact us page for starting a discussion. 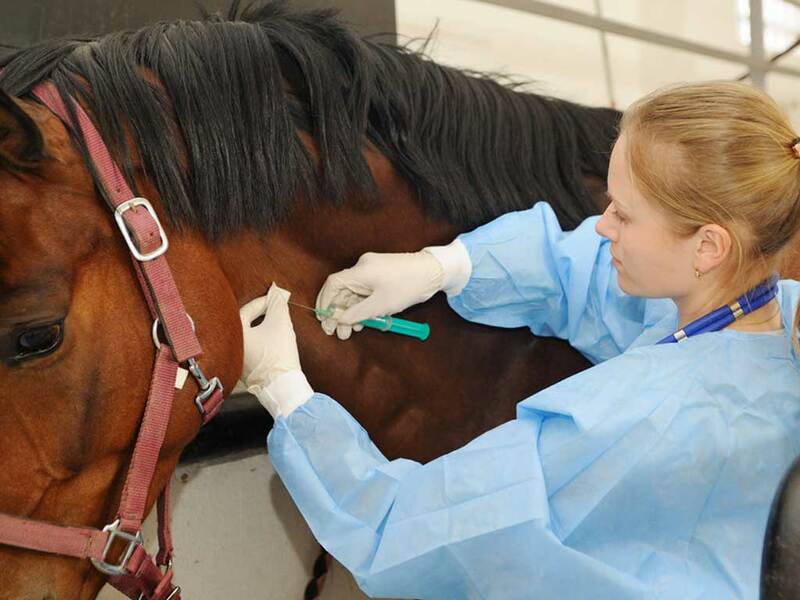 What is Equine Blood Solutions? 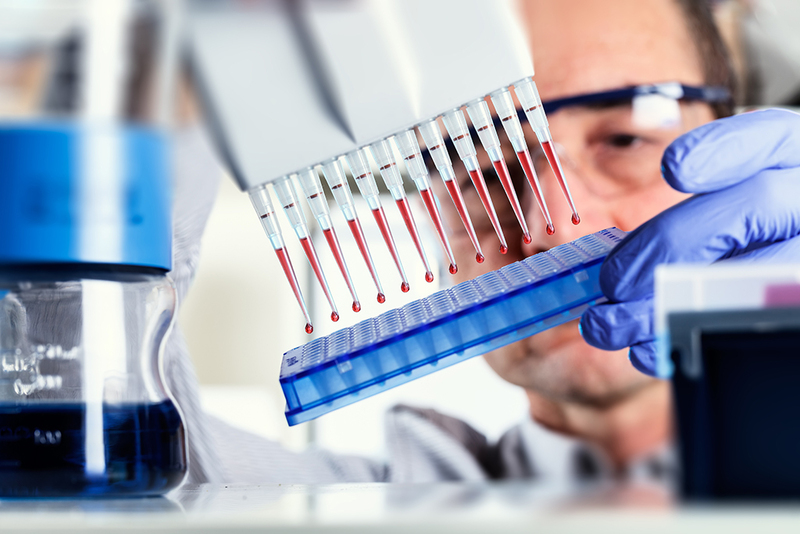 Equine Blood Solutions has been established to bring to the equine market the latest technology in regenerative therapy and stem cell therapy for horses, utilising the horse’s own interleukins and regenerative cells from the horse’s own blood. All owners, trainers, and breeders that are involved in the thoroughbred, standard-bred, and equestrian environments will see the amazing benefits of ACS technology. It can be used in several different delivery systems. Equine Blood Solution ACS technology is 100% drug free and 100% chemical free. It has no banned substances. We use the horse’s own repair cells, interleukins, and other regenerative properties for lung repair and back pain in horses only, guaranteeing no rules of competition or racing are broken. Take full advantage of our introductory offer. It’s easy. 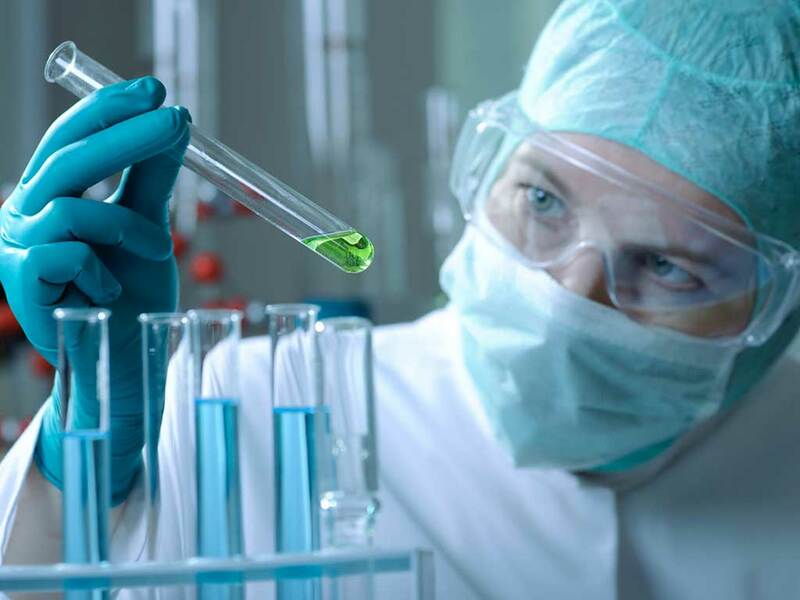 Call the laboratory hotline and one of our staff or technicians will arrange everything for you. All first time users will receive 25% discount on their first 3 horses. See for yourself this world class technology. We are delighted to get the opportunity to introduce ACS into our treatment regime, considering 90% of my work is in lameness and leg situations. I am aware that this has beneficial effects in all parts of the body. I have used ACS and treated horses having no adverse reactions, horses that I have revaluated have shown no sign of lameness despite in the previous six months prior to treatment there were continual signs of lameness. I look forward to continuing with this promising Technology ACS procedure from EQUINE BLOOD SOLUTIONS. It is remarkable where technology has taken us over the last several years and ACS is a great example of such advancements in regenerative treatment and PRP for use with horses. I have been using ACS with fantastic results and will definitely recommend Equine Blood Solutions Pty Ltd. ACS technology and services to all progressive trainers and veterinarians to see the results for yourself. I have been training and driving horses most of my life and seen a lot of products come and go. It was a delight to see a natural drug free product called A.C.S Blood treatment for horses come to market for all veterinarians and trainers. A.C.S. technology and regenerative properties, as well as value for money is very exciting for the racing industry. I put it at the top of the list as a breakthrough product and service. 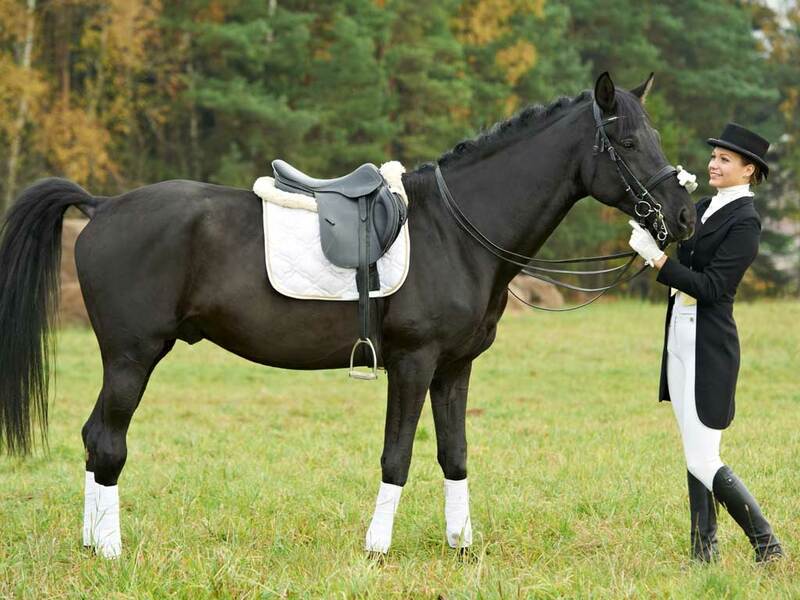 All horses whether it’s a thoroughbred, standard bred, equestrian or any other discipline can benefit from its use. Take full advantage of our world class, top quality products and service. When using E.B.S products it is important that they are to be used as directed and that they are administered in accordance with the regulatory conditions laid down by the Racing Authorities in their Country or State.